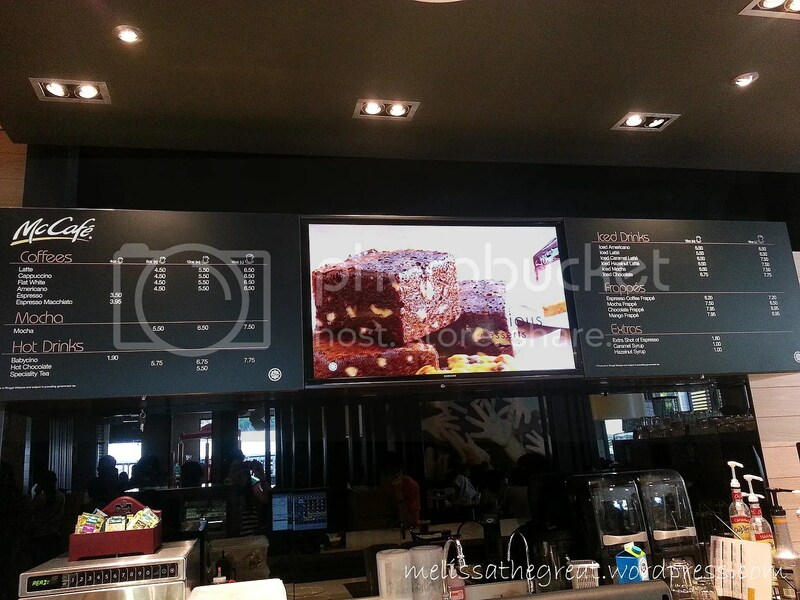 McCafe is now available in Seremban! Yippie! Good news for the Seremban folks. 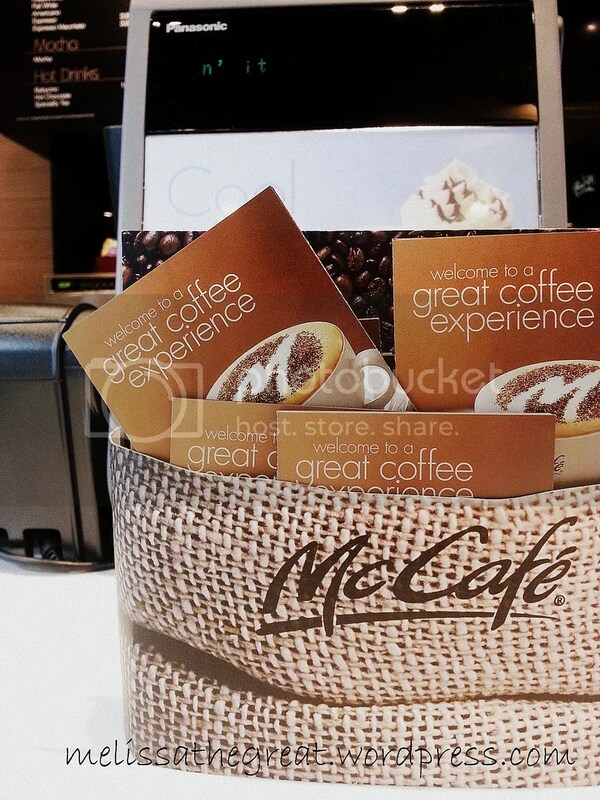 The long awaiting McCafe is now available in Seremban. Ok lar…I know I’m the eagerly waiting one. LOL! 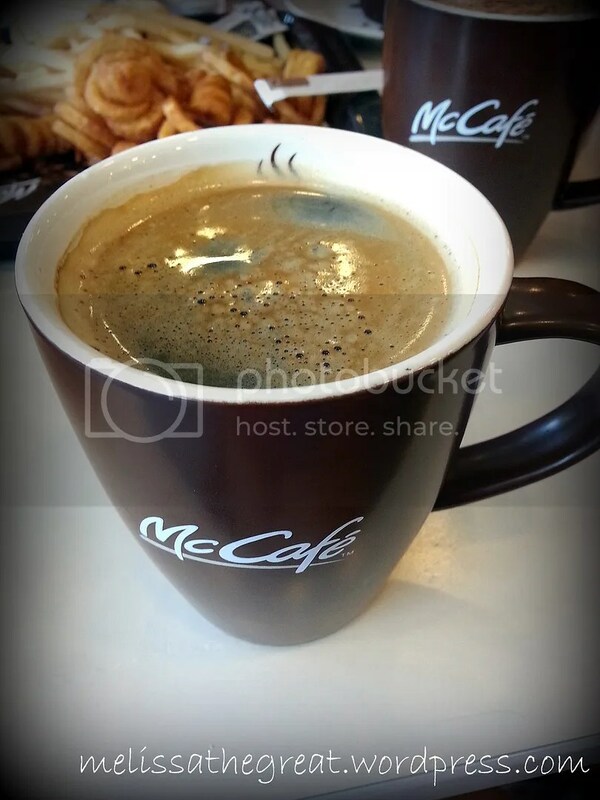 Currently there’s only 1 McCafe in Seremban. It is only 1 week old. Located at Tesco Seremban 2. 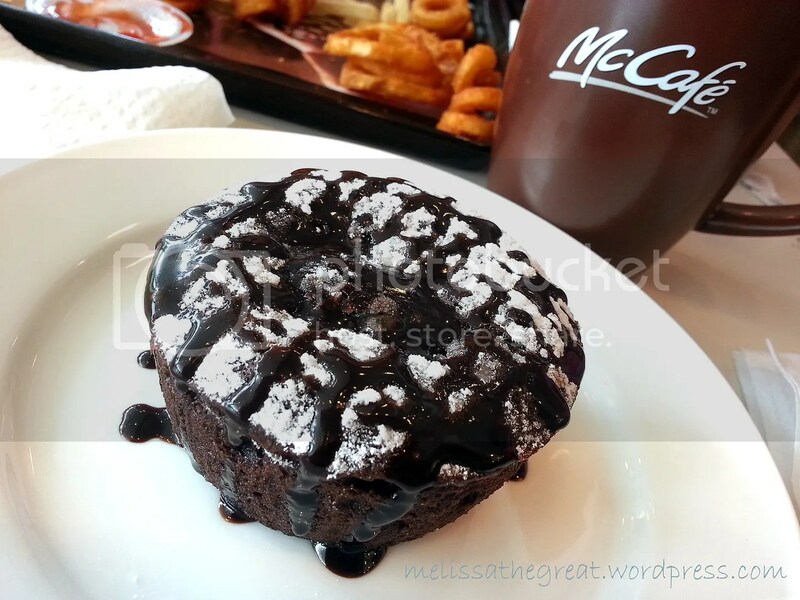 So far I only visited McCafe once, when it was newly opened in KL. 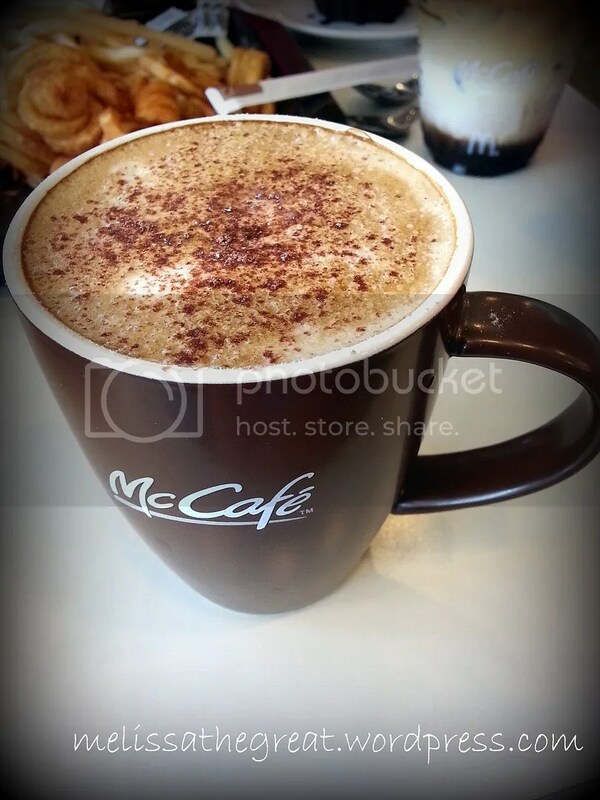 McCafe is a coffee-house-style food and drink chain, owned by McDonald’s. McDonald at Tesco Seremban 2 is quite spacious. 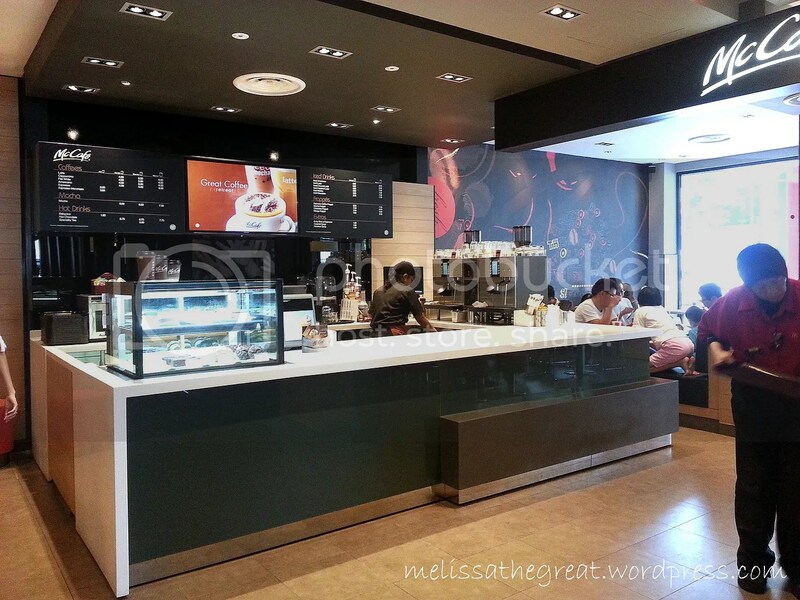 Now, they have allocate this section into McCafe. You’ll probably like to check out the price before placing your order. 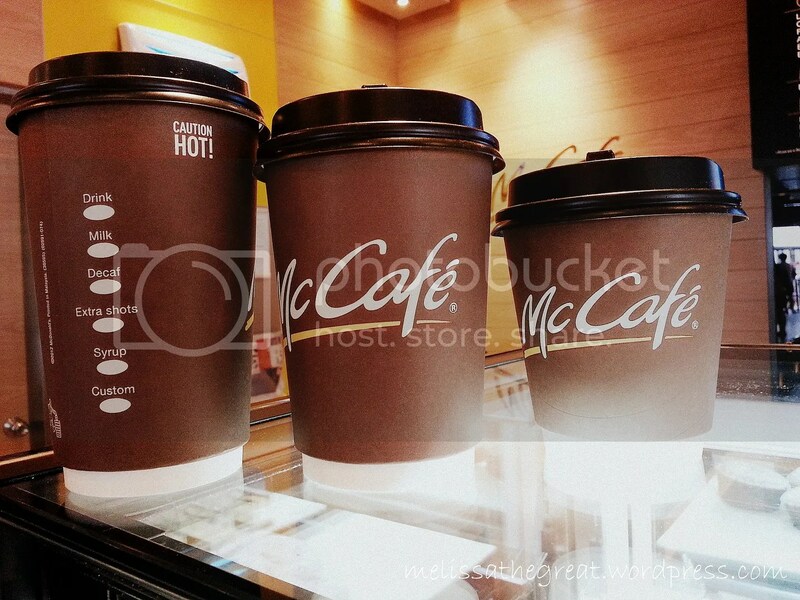 For hot drinks, there are 3 sizes. Small, Regular & Large. 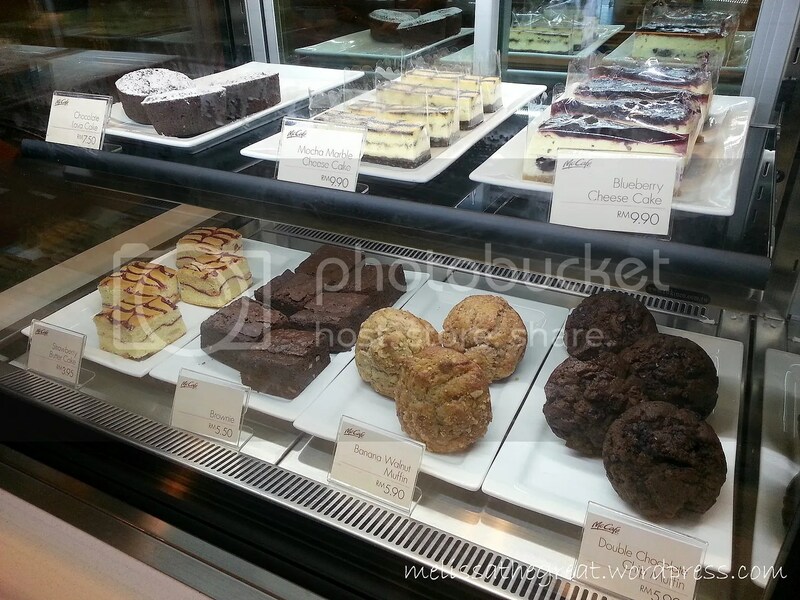 Cakes and muffins for you to pair with your drinks. 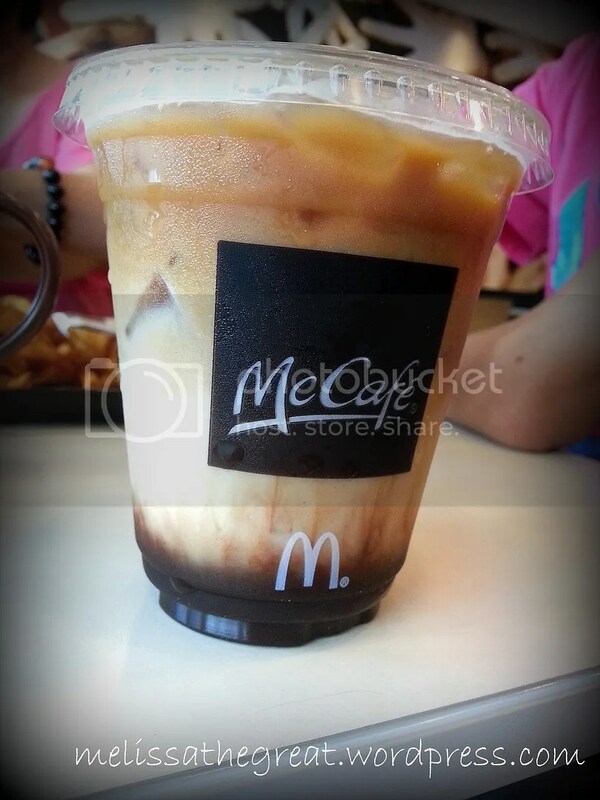 Mummy had Americano (Regular) – RM5.50. She claimed the coffee is nice. 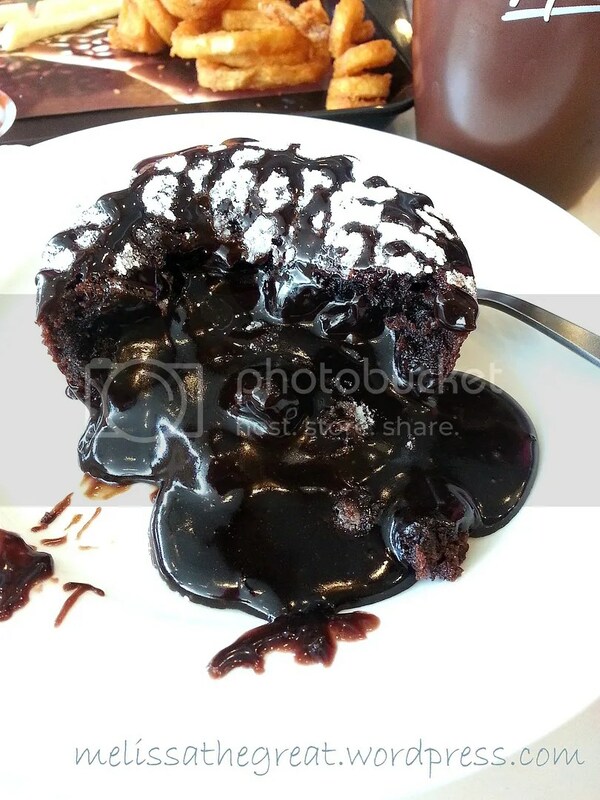 I was tempted to order the Chocolate Lava Cake – RM7.50. Check out the oozing runny chocolate from the cake. OMG! My cake is flooded with chocolate! Me likey* The chocolate cake was warm & moist too. Curious on this equation. 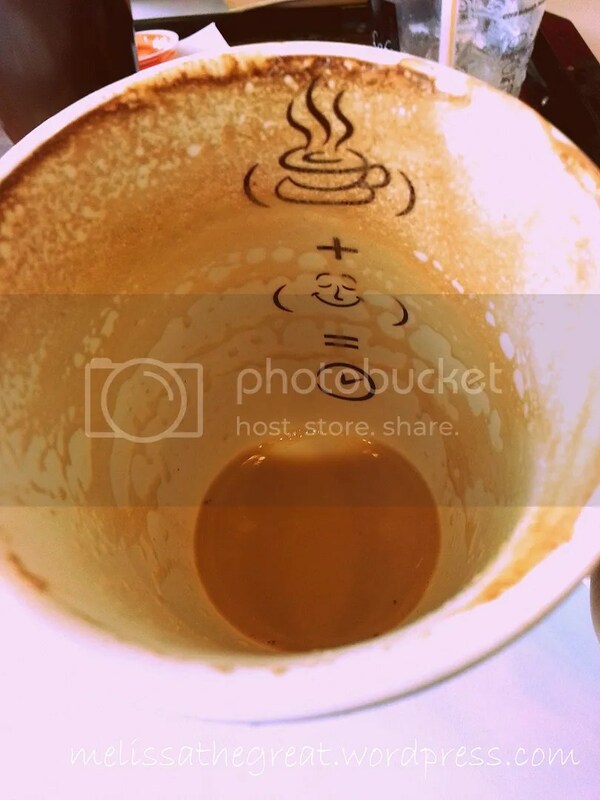 Hot drink + Happy face = Time?? hmmm…it would be nice if there’s a McCafe here…it will sure be packed with students. HAHA! Students these days are quite affordable! 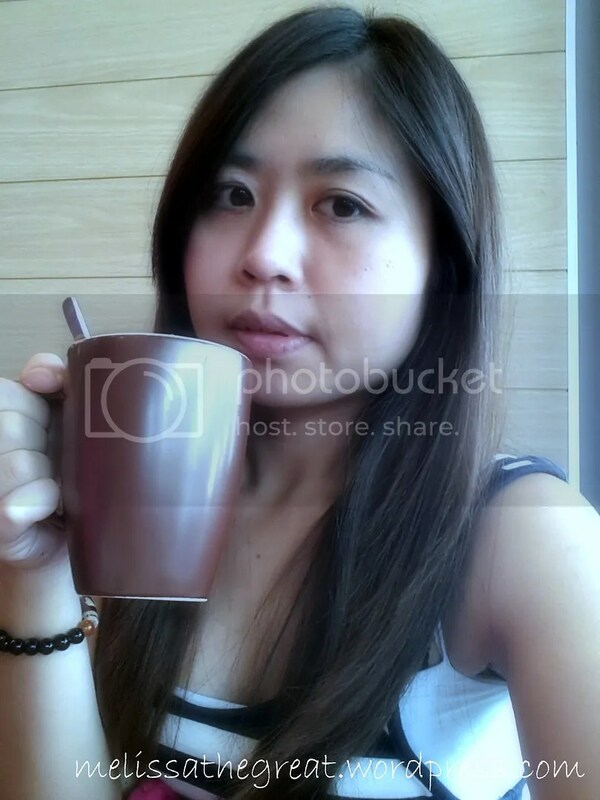 Their coffee not bad jugak. Very aromatic. Choi Yen…yalor..mayb try at least once n c..
http://mccafekcups.blogspot.com/ they offer delivery in the states so I was thankful. Recieved my mccafe in about 2-3 days. Thanks McCafe.